Situated in the Vaudois Alps, the Pays-d’Enhaut is an oasis of green pastures and fresh air, where cows are almost sacred. The sumptuous nature of the local produce has led to the creation of the brand of Pays-d’Enhaut Produits Authentiques, to guarantee their quality and provenance. 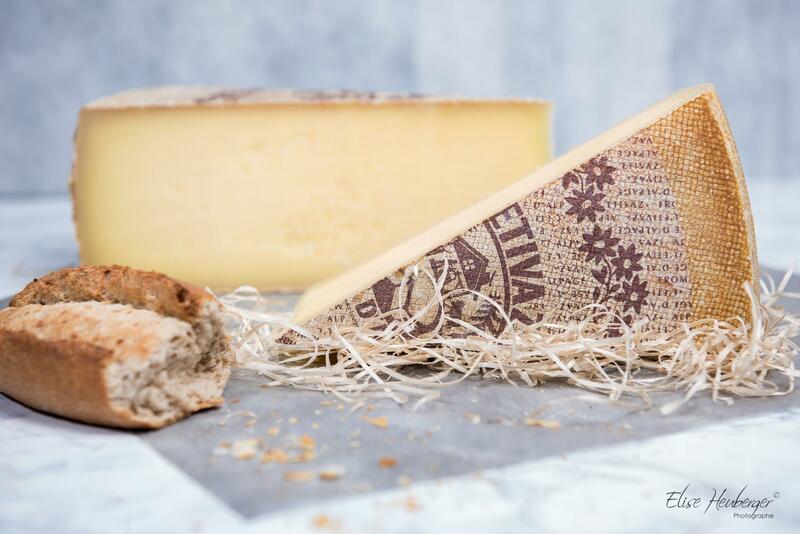 Registered by the Pays-d’Enhaut Région association in 1996, the regional brand of local products known as Pays-d’Enhaut Produits Authentiques fulfils economic, environmental and heritage objectives. 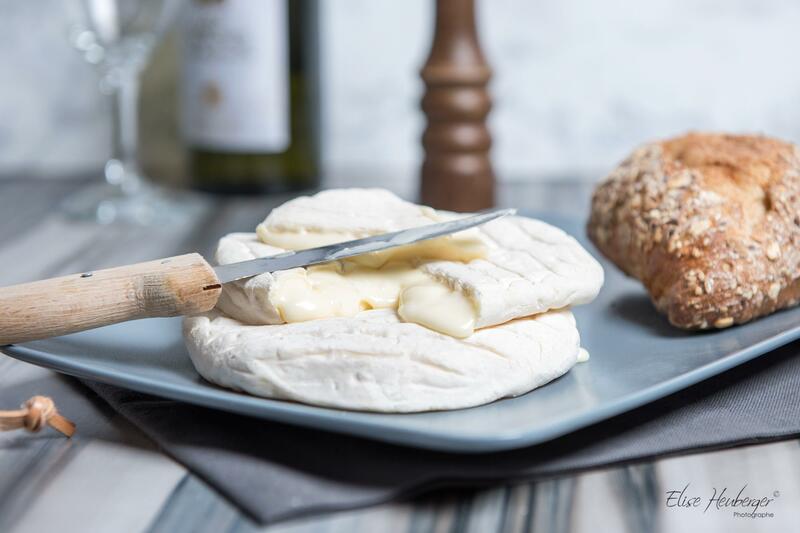 Among the certified specialities, there are more than 60 cheeses and dairy products based on the high-quality milk from the cows which feed on the mountain grasses and flowers. 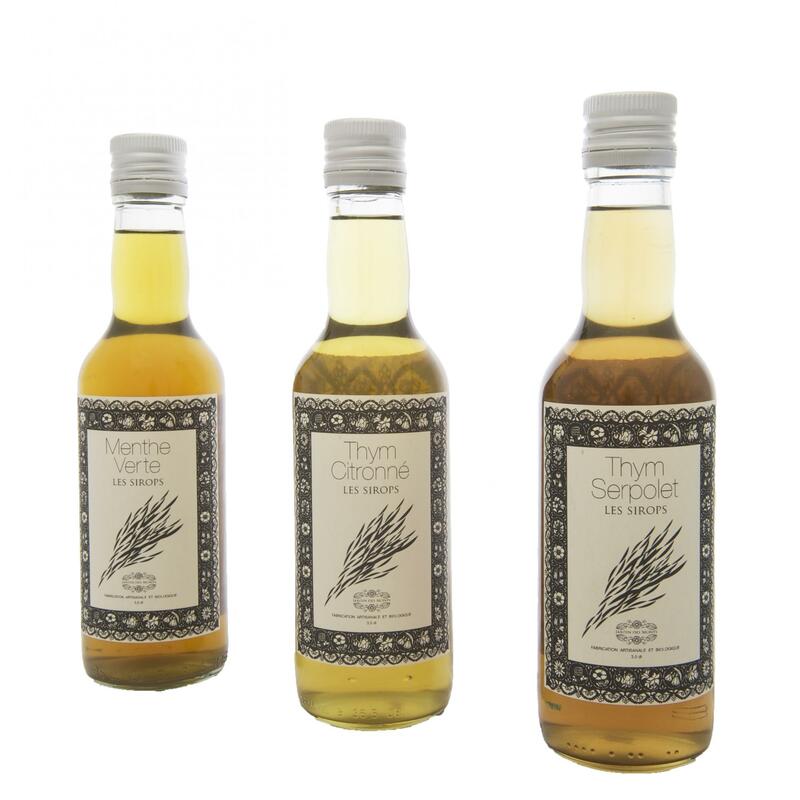 But the brand also covers many meat products, sweets, condiments and drinks such as syrups and herbal teas made from Alpine plants. -	Agricultural products, whether processed or not, must come from the Pays-d’Enhaut and be the produce of production methods that respect the environment and animals. -	Agricultural products, whether processed or not, are guaranteed free from genetically modified organisms and without artificial colouring, flavouring or flavour enhancers. -	Products are made in an artisan manner; they stem from a tradition or the use of an expertise which enjoys local reputation. -	Producers guarantee the traceability of agricultural products, whether processed or not, from retailers and all the way to consumers. -	All products are subject to quality control; the visual and taste quality of agricultural products, whether processed or not, is monitored by an independent tasting committee, under the responsibility of the regional brand. 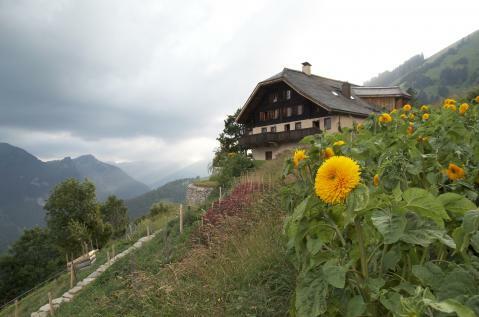 L’Etivaz cheese is produced from the 10th of May to the 10th of October in mountain chalets in the Vaud Alps. Cows graze in alpine pastures situated at 1000 to 2000 meters high. 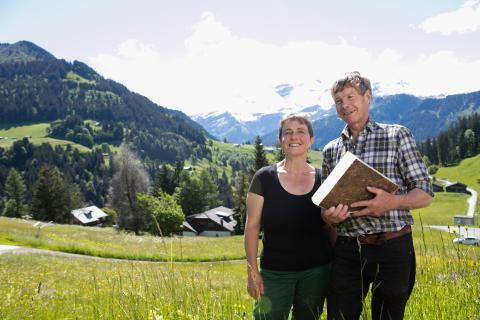 The Pays-d’Enhaut Beekeeping Society proudly holds more than 20 members in Rougemont, Rossinière, L’Etivaz and Château-d’Oex. Wish to optimise the quality of organic milk, 12 months per year. 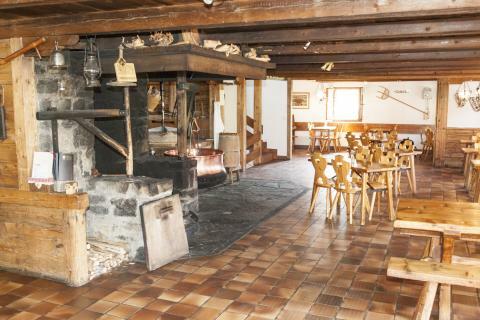 The Les Moulins bio cheese factory is located in the village of Les Moulins on the road heading up to L’Etivaz. This factory was created in 1970 and is owned and operated by local milk producers. 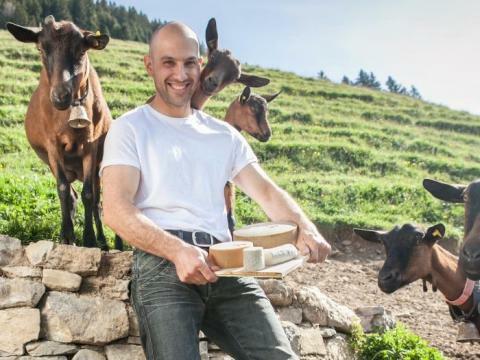 Tomme with sheep's milk, Sapalet comes from the largest flock of sheep in Switzerland, located in Rossinière, Pays-d'Enhaut. 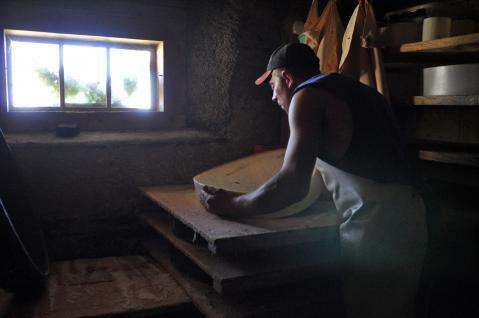 This cheese factory is run by Michel Beroud who is the award-winning cheese maker of La Tomme Fleurette. 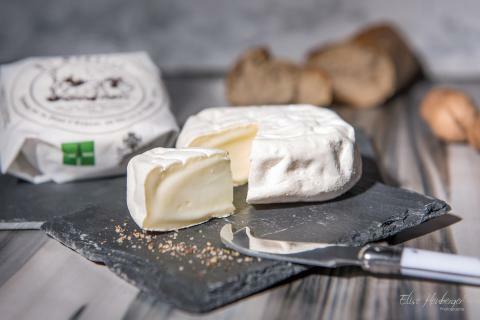 Owned by the Rougemont Dairy Society with its’ 26 dairy farmers, Michel took over the business in 1988 and from this moment on his soft tomme cheese has become more and more famous! Traditional quality butchery, performed in the Pays-d’Enhaut way. A paradise of aromatic and medicinal plants awaits you in Rossinière. 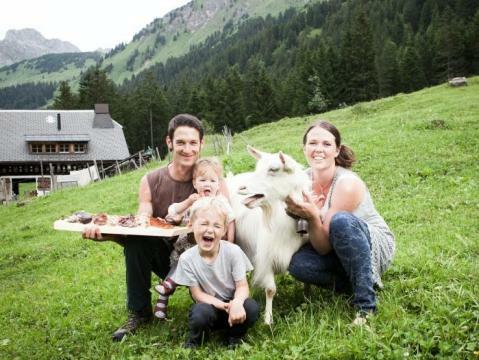 The alpine pastures of the Mont-Dessous and the Mont-Dessus are the home to a herd of goats, three Hintervald cows and a variety of medicinal and aromatic herbs. 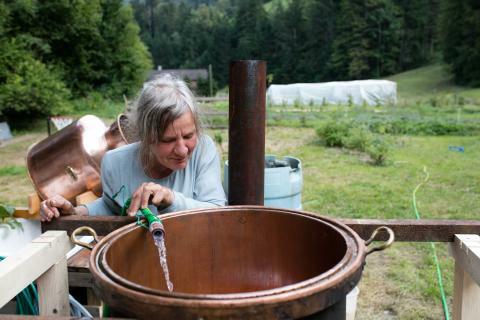 Distillation of wild aromatic plants and plants cultivated by organic farming.